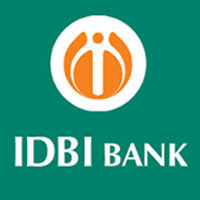 IDBI Bank was established in 1964 by an Act to provide credit and other financial facilities for the development of the fledgeling Indian industry. Initially, it operated as a subsidiary of Reserve Bank of India RBI transferred it to GOI. Applicants who have completed Any degree or equivalent from a recognized Institute for IDBI Sarkari Naukri 2019. Eligible & Interested candidates can apply via online in Official website page at www.idbi.com IDBI Sarkari Naukri 2019. Complete the IDBI Jobs Application Form with the essential data. Take a print out of IDBI Sarkari Naukri 2019 online application form.